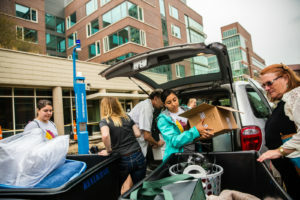 Elizabeth Czapski | The PHOENIX A Loyola student was found dead in dormitory Fordham Residence Hall March 25. A Loyola student was found dead on the university’s Lake Shore Campus Sunday morning, police said. 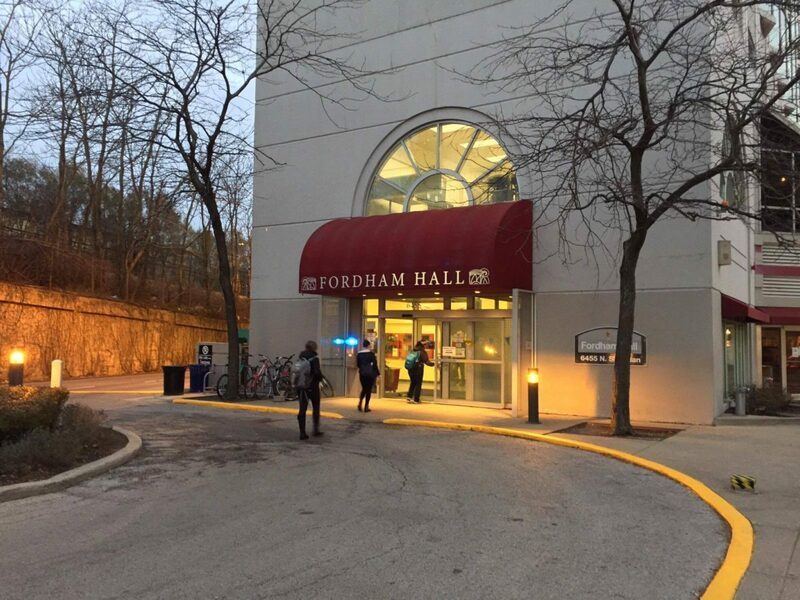 Kelly Herron, a senior in Loyola’s College of Arts and Sciences, was found unresponsive and pronounced dead inside Fordham Hall, a residence hall in the 6400 block of North Sheridan Road, according to CPD News Affairs officer Michelle Tannehill. Tannehill said police are investigating Herron’s death as a suicide but a final cause of death hasn’t been released. They are pending a toxicology screen, according to the Cook County Medical Examiner’s Office. Loyola’s Campus Ministry notified students of Herron’s death in an email Monday evening. According to the email, Herron was a software engineering major who mentored students in the robotics club at Francis W. Parker School, an independent kindergarten through 12th grade school in Chicago’s Lincoln Park neighborhood. Herron was enrolled in an internship capstone class, according to the letter. She would have likely graduated this May. Services for Herron will be held out of state, according to Campus Ministry. The email encouraged students to send condolences to 8953 Cambridge Court, Brooklyn Park, Minnesota. The Loyola Wellness Center encourages any students seeking resources or counseling to pay the center a visit.